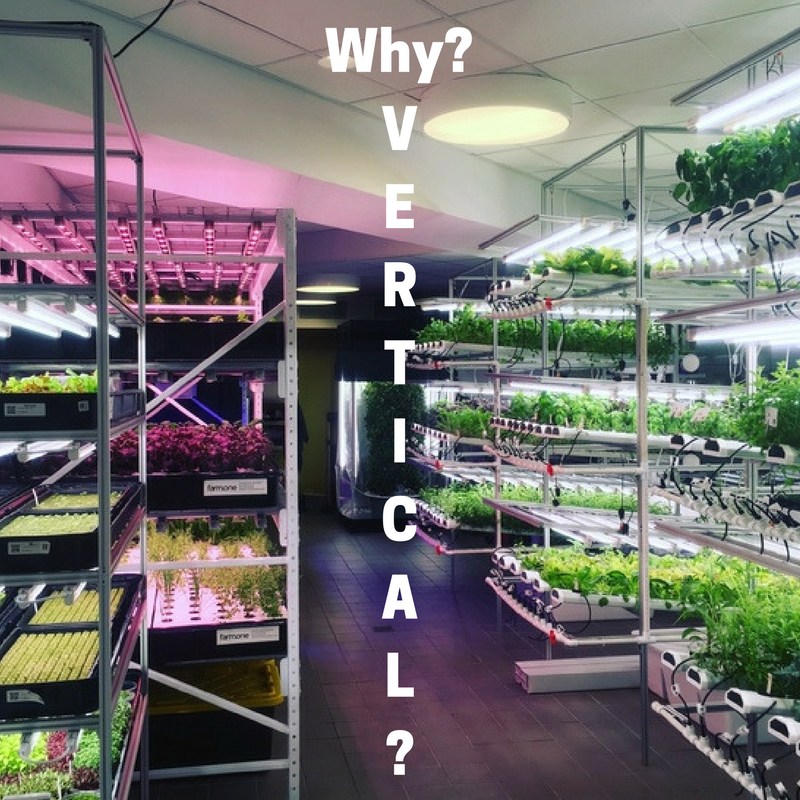 It’s no wonder vertical farmers get so much flack when faulty architectural designs are at the heart of the public’s perception of vertical farms. 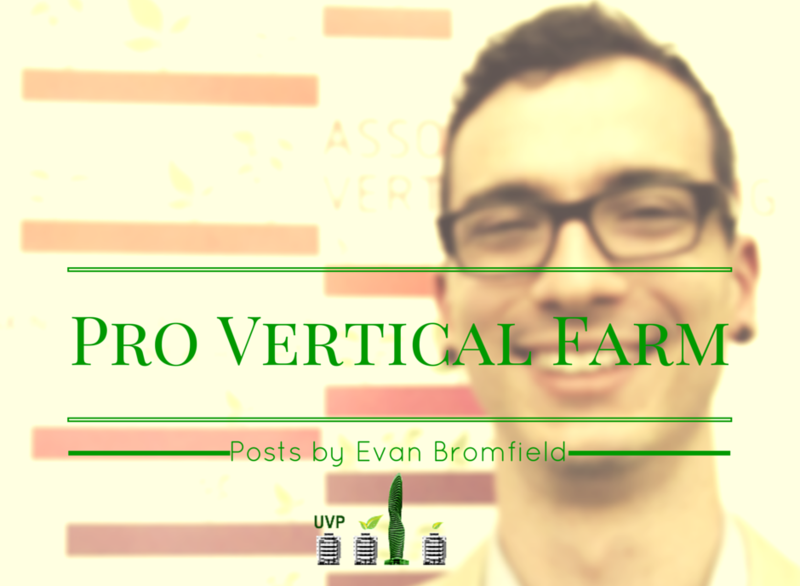 When architects aren’t farmers, some serious design flaws slip into their vertical farm concepts. 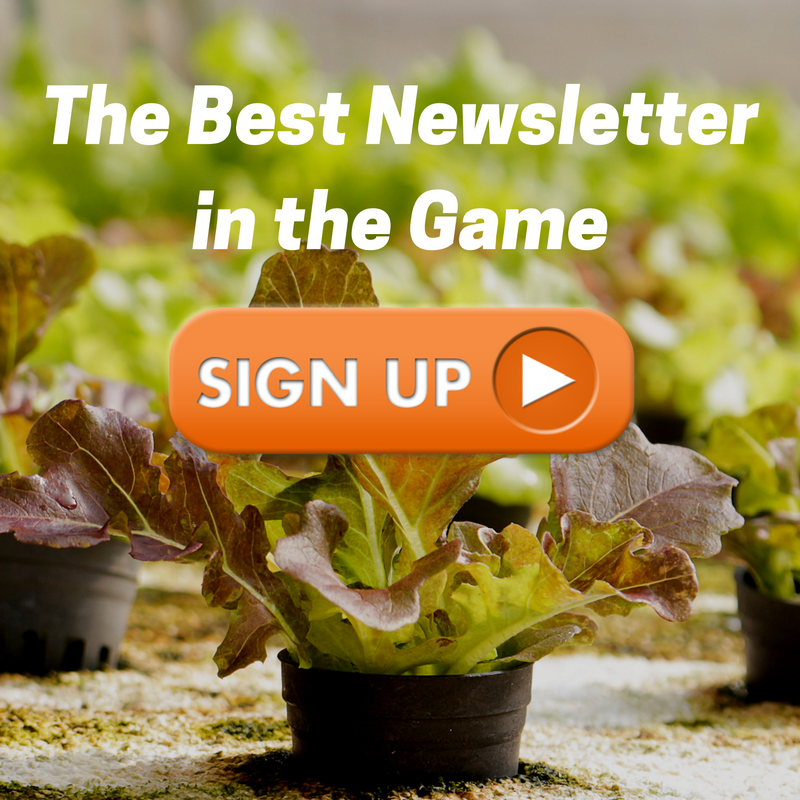 Any serious reader of this blog could write this piece about most of the concept farms that seem to come out every week, but let’s tackle a few of the obvious flaws with this one.